Guests Sam Maule and Chris Gledhill are among the 100 most influential fintech leaders in 2016. Fun fact: Chris used to build software for submarines and Sam used to live on them. 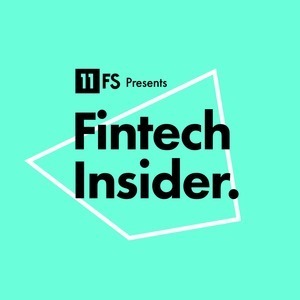 The post Ep123 – FinTech Under the Influence appeared first on 11FS. The post Ep123 – FinTech Under the Influence appeared first on 11:FS.